Request an Authority Document to be added to the CCH by creating a new post! Please include a URL to the Authority Document, along with the name of the Authority Document in your post. 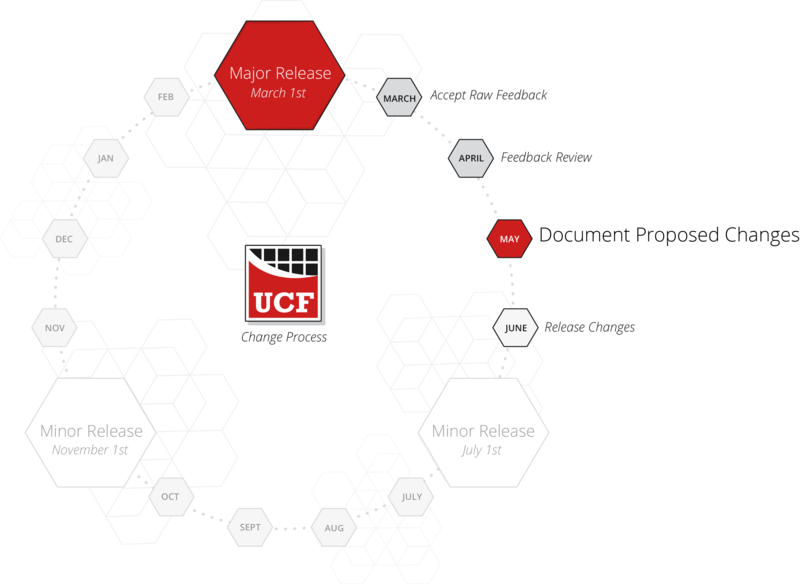 Note: At this time, the UCF only maps documents available in English. When will COBIT 5 mappings be available in the CCH? Do you want to us to map Reserve Bank of India? Do you want to us to map Payments Service Directive 2 (PSD 2)?